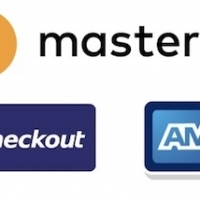 MasterCard added its digital wallet Masterpass to Facebook Messenger this week, enabling consumers to place online orders via the chat platform with just a few clicks. 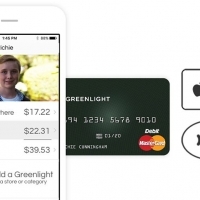 The rollout is still in the initial stages but the payment system is already available for some food merchants, including Subway, The Cheesecake Factory, and FreshDirect. The transaction process involves searching for and interacting with a Messenger chat bot to specify the order from a range of options. 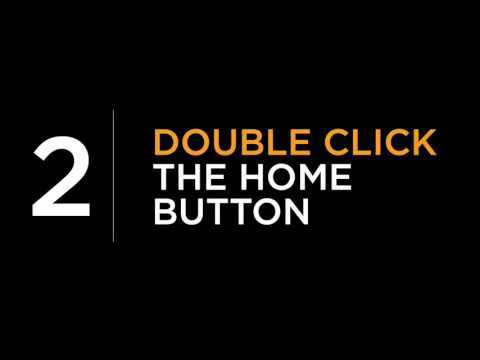 The user then arranges a pick-up or delivery location, followed by checkout confirmation, where they pay for the order via Masterpass. With 1.2 billion users on Messenger, MasterCard hopes the feature will boost fast food sales online by removing the need for consumers to type in their card information for every transaction. 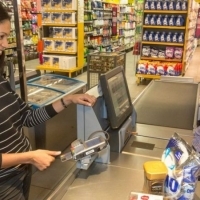 Instead, consumers load their card number and other identifying information onto the digital wallets and then use the wallets for faster shopping. 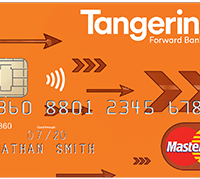 That said, users still need to input their password for every Masterpass transaction, so the system lacks the ease of use of biometric mobile payment systems like Apple Pay. 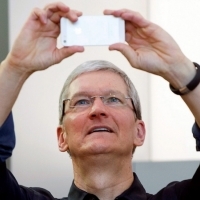 MasterCard is said to be working on a similar solution. 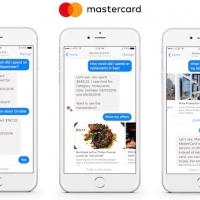 MasterCard's plans to bring merchant transaction bots to Facebook's chat service where revealed in October. The credit card company also unveiled plans for bank bots, through which users can ask questions about their account, look at purchase history, monitor spending levels, receive financial assistance, and more. 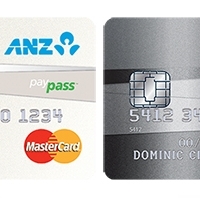 Australian bank ANZ will enable Apple Pay support for MasterCard cardholders starting August 30, four months after adding support for Visa and American Express cards, according to The Australian Business Review.From today, about 500,000 more ANZ customers will have the opportunity to use Apple Pay, as MasterCard is added alongside Visa and American Express.Eligible cards, including the ANZ Low Rate MasterCard and ANZ Low Rate Platinum MasterCard, can be added to Apple Pay by tapping the "Add Credit or Debit Card" option in the Wallet app on iPhone 5 and later running iOS 8.1 or newer. 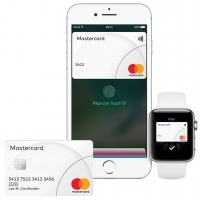 MasterCard support has been listed as "coming soon" on the Apple Pay website in Australia since earlier this year. 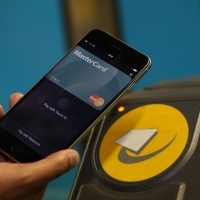 ANZ is the only bank that accepts Apple Pay in Australia as competing "Big Four" institutions in the country, including Commonwealth Bank, NAB, and Westpac, so far unsuccessfully fight to negotiate with Apple over access to its NFC-based digital payment technology. 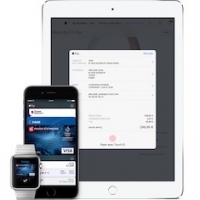 The trio of banks want their customers to be able to use digital wallets they have already financed and developed. 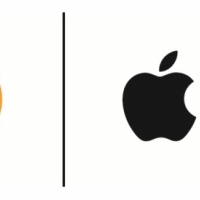 August has seen a number of banks and financial institutions enable Apple Pay support around the world, including Tangerine and PC Financial in Canada, BEA and Tap & Go in Hong Kong, and Clydesdale Bank, Yorkshire Bank, and B in the United Kingdom.